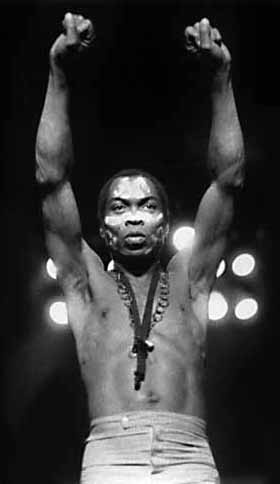 Afrobeat Legend fela anikulapo kuti's kalakuta republic at ikeja,lagos is being reported to be converted to museum. The ulta modern project has been approved by the Lagos State Government . After Completion the building will have an exhibition area, a coffee shop, a 5-room boutique hotel, a roof-top restaurant, a bar and stage, a souvenir shop, a passenger lift, the tomb area and the car park. The museum will possess the preservation of the history of fela, promotion of tourism in line with the Lagos State’s Mega City initiative, acquisitions, display and preservation of the artifacts and many other things. The Museum is supported by the Lagos State Government and scheduled for opening in October 2012 in time for ‘Felabration.